Whenever I think about Father’s Day, I automatically think about ties. I’m sure not all Dads love getting ties every year, but it seems to be the first thing on everyone’s mind. 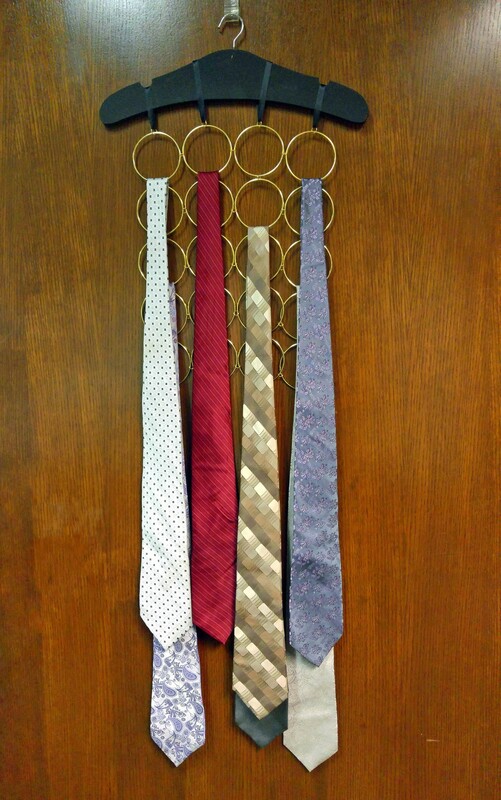 Why not shake things up a little bit by giving ties that have a whole other purpose? Here are some of my favorite ideas. 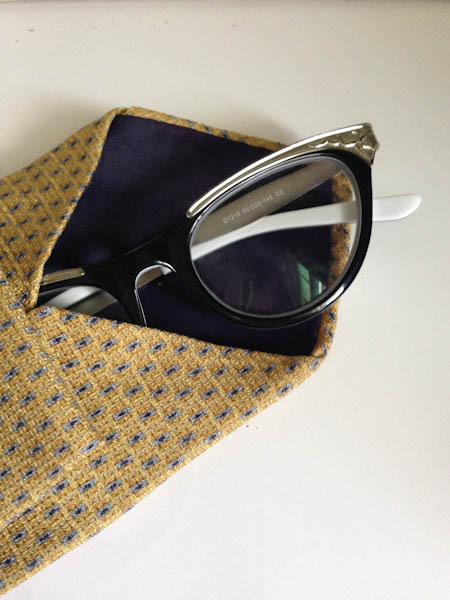 Run to a thrift store to pick out a tie that matches Dad’s personality and sew up a glasses case in no time. It’s a really useful tie gift and you can get a crazier tie pattern since Dad doesn’t have to wear it. This entry was posted in Craft Trends, DIY gift ideas, Father's Day, Recycled Crafts and tagged Tie Crafts, Upcycle on June 10, 2017 by Joselyn. Father’s Day is fast approaching so now is the time to be creating those special cards for the fathers you know. 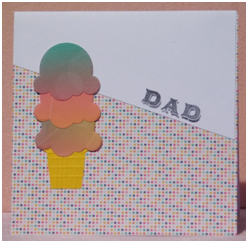 This year give dad ice cream for his day with this fun ice cream cone card. The clean and simple look of this card is what helps to make the delicious ice cream cone stand out, but the card base has a little twist and will add to the fun design of the whole piece. 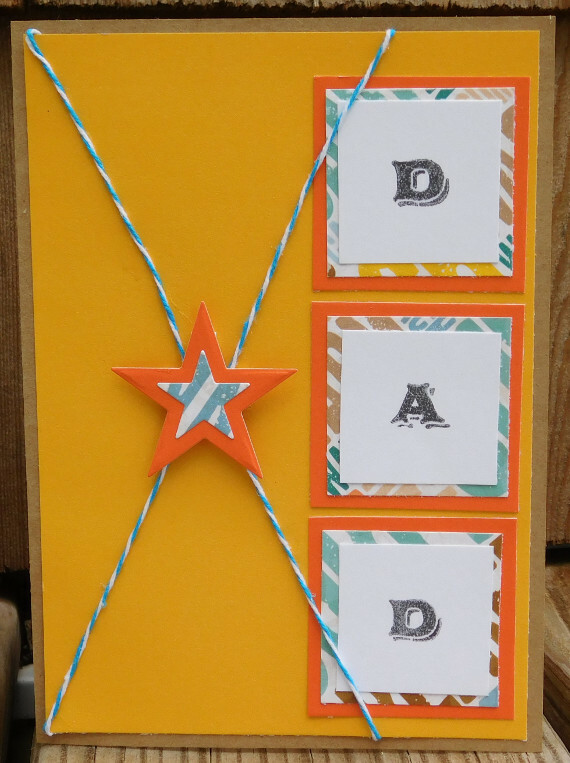 This entry was posted in Cardmaking, Father's Day, Paper Crafts, Summer and tagged Die Cutting on May 28, 2017 by Peg. Tell dad he’s the best with this awesome shirt card for Father’s Day. The pocket holds the ticket that tells dad that he’s a number one dad. On this special day made to celebrate dad give him this easy to make handmade card to show your love and appreciation that you have for him. 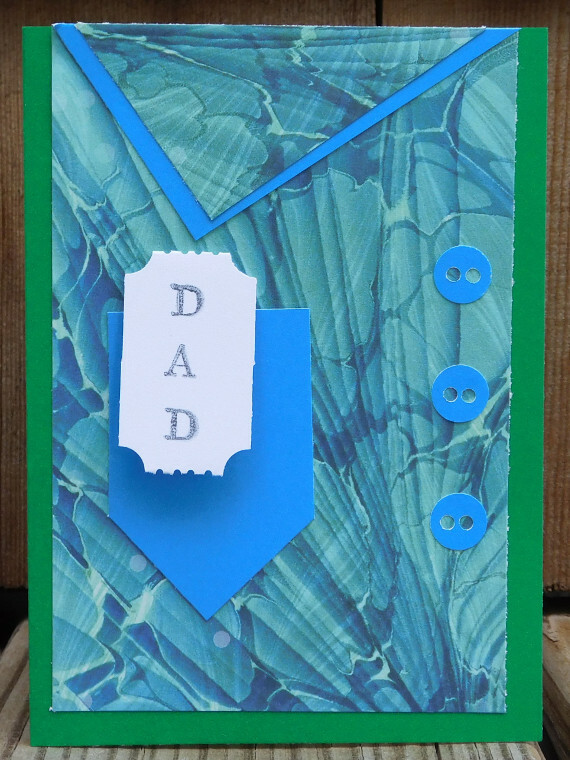 This entry was posted in Cardmaking, Crafts, Father's Day, Holidays & Seasons, Paper Crafts and tagged Father's Day Cards, Paper Punching on June 15, 2016 by Peg. Father’s day is just around the corner. This year instead of going with the universally accepted and oh so very common Father’s Day gift, a tie, I decided I would make my dad something to organize all those ties he has received in the past. 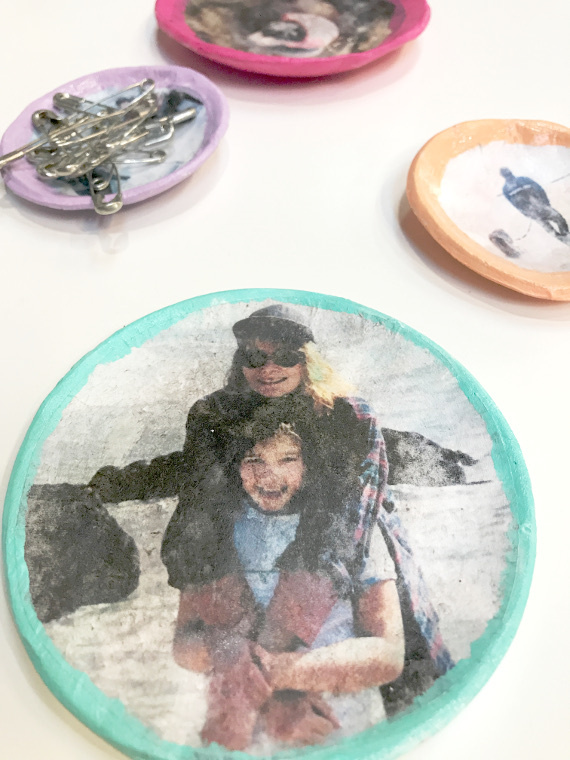 This entry was posted in Crafts, DIY gift ideas, Father's Day and tagged Brass Rings, DIY father's day, DIY gift ideas, Father's Day, Father's day crafts, Oraganization on June 12, 2016 by Kimberly. Let Dad know he is one of the stars of the family with this fun card for Father’s Day. 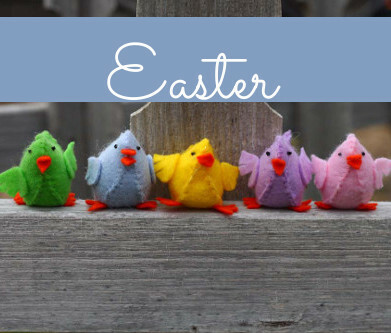 It’s a quick and easy to make if you need more than one, but it expresses the feeling of the day perfectly. Share with him your love and appreciation for him and all he does with this special card. This entry was posted in Cardmaking, Crafts, Father's Day, Paper Crafts, Rubber Stamping and tagged Baker's Twine on June 9, 2016 by Peg. 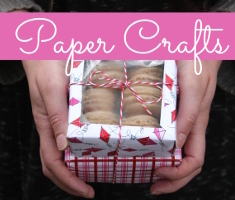 With Father’s Day fast approaching, I went on the hunt for affordable and crafty ways to celebrate the occasion. Through my search I found these fantastic ideas that Dad will be sure to appreciate. As someone who has made a lot of coupon books and terrible versions of breakfast in bed, these crafts bring a clever way to celebrate the father in your life. Not to mention, he won’t have to pretend to like the burnt toast and coffee grounds you’ve brought him, or is that just me? 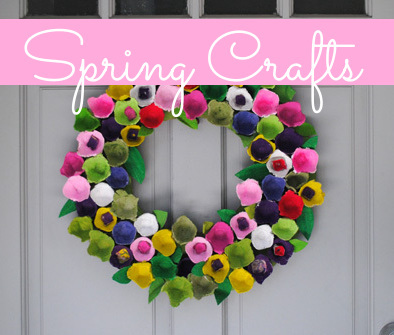 This entry was posted in Craft Trends, Crafts, DIY gift ideas, Father's Day, Holidays & Seasons and tagged DIY father's day, DIY gift ideas, DIY Holidays, Father's Day, Father's day crafts on June 20, 2015 by Lacey.